I was saddened at the weekend to hear of the death at the age 85 of novelist Ruth Rendell; she had suffered a stroke in January this year and passed away on 2nd May 2015. Ruth Rendell, photographed by Felix Clay. Ruth Rendell is often compared and contrasted with the other great crime writer P.D. James, who died in November last year; for an appreciation of her see here. They certainly both managed to transcend the narrow confines of the detective story to produce work that stands as literature in its own right, but other than that they were very different in style and approach. Ruth Rendell wrote more than 60 novels in her career, so was far more prolific than P.D. James. Although some were written in the classic mode of a detective story, she also wrote many books that were more psychological thriller than whodunnit. Like P.D. James and other writers of detective stories Ruth Rendell’s work in that genre usually featured the same fictional detective, in her case Chief Inspector Wexford; these were made into a successfull series of television adaptations, with George Baker as Wexford. But she also wrote books that departed very far from the conventional structure of a mystery novel, some of them written under the pseudonym Barbara Vine. P.D. 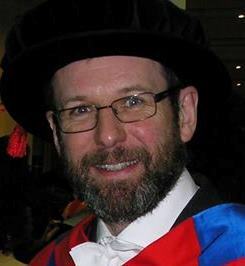 James was definitely “old school” in the classic tradition of Dorothy L. Sayers, whereas Ruth Rendell had a more modern voice and greater interest in contemporary social issues. It’s not surprising that Rendell was politically to the left of P.D. James, either; she was made a Labour peer in 1997. Ruth Rendell certainly had a flair for ingenious plot twists, and understood how to pace a story to make it compulsive reading. But many crime writers can do that. 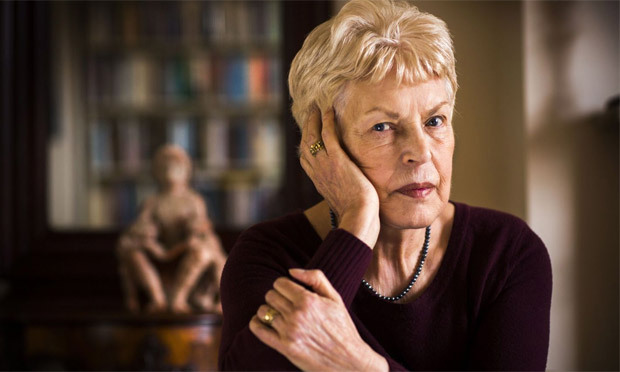 What was special about Ruth Rendell was that she created characters that were not only credible but also genuinely fascinating – even the people who do terrible things are portrayed as real people, not caricatures. She realised that crime fiction could hold up a mirror to society in a particularly effective way, and her novels also tackled politically sensitive issues such as immigration and the environment. I have probably only read about 60% of the books Ruth Rendell wrote in her long career as an author, but that’s quite still a few and not one single book among them was of poor quality. She was a writer who found a distinctive voice and used it over and over again to say interesting things through her chosen medium. She’s one of the few crime novelists whose books I have regularly read all the way through in a single sitting and for many years has been my favoured author of that last-minute purchase to read on a plane. Rest in peace, Ruth Rendell (1930-2015).